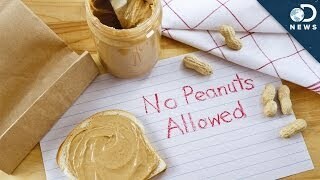 How can I help my child's peanut allergy? 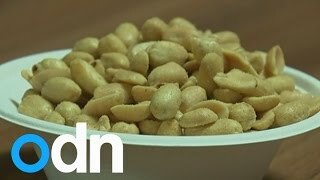 Are Peanuts The Answer To Peanut Allergies? 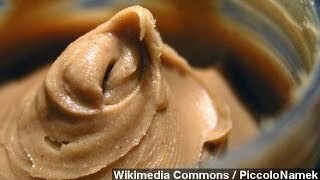 Researchers say they've had a breakthrough in treating peanut allergies by adding small amounts of peanut powder to children's diets. 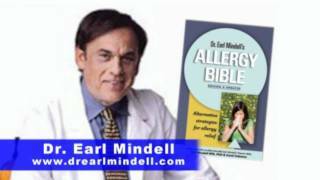 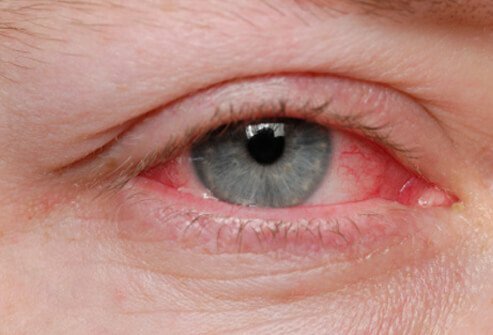 May 15, 2013; 5:00 AM ET While seasonal allergies can be debilitating during spring and summer months, those with food allergies must protect themselves year-round. 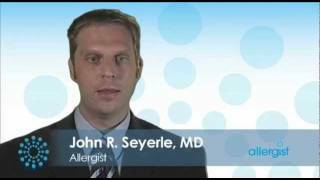 Dr. John Seyerle discusses peanut allergy including common symptoms and treatment options. 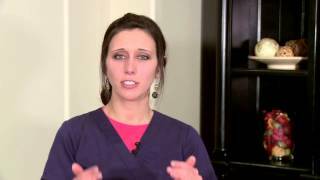 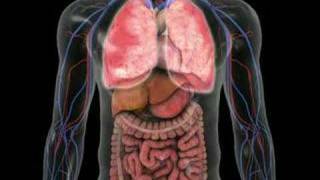 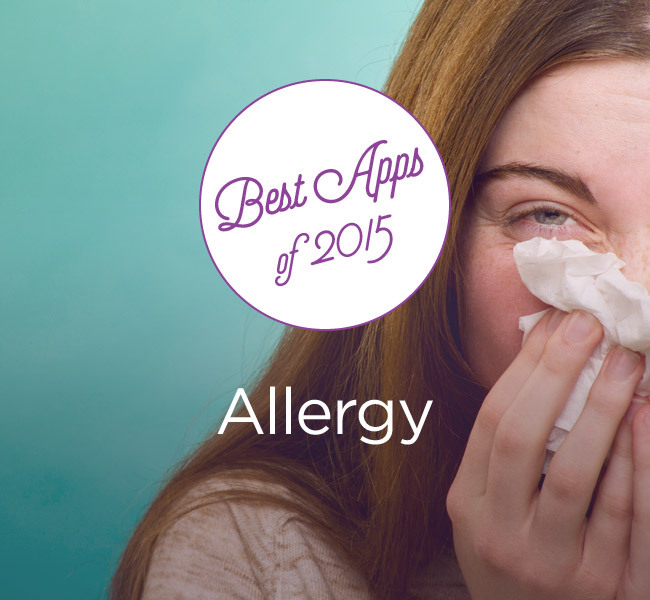 Information from the American College of Allergy, Asthma and Immunology. 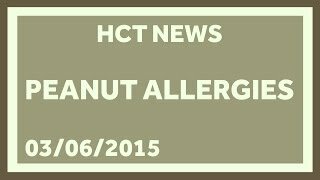 Immunotherapy, the process doctors use to desensitize patients to peanuts and ease their allergic reactions, may have just gotten a lot less dangerous.